Imagine all your Bluehill® test results in one robust and scalable database available to answer your questions in seconds. 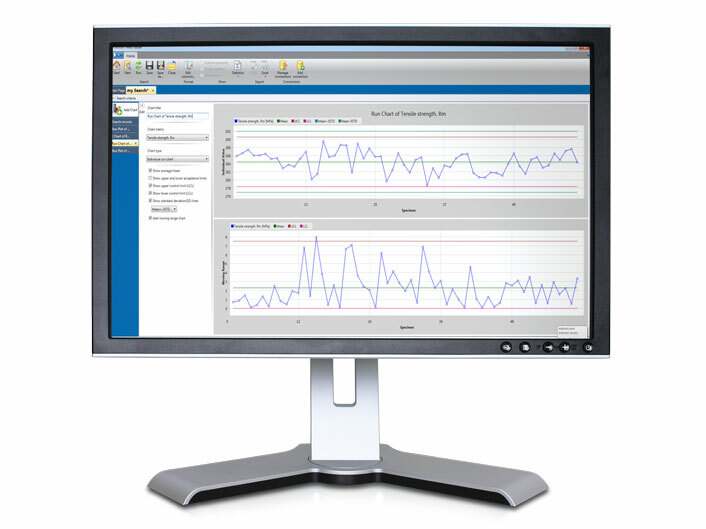 Instron's TrendTracker™ makes it possible. 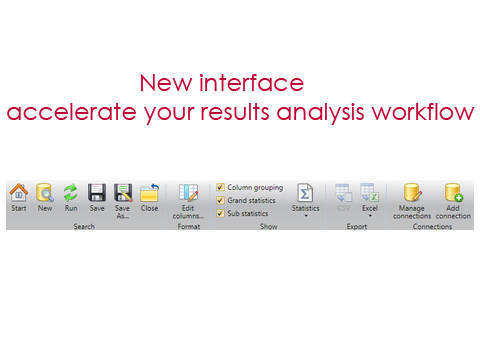 The TrendTracker Viewer provides an intuitive interface to search, display, and analyze results over time, and across multiple samples and test frames. 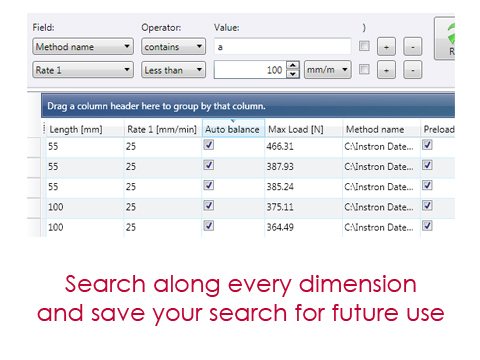 No more file searching and copy-paste. 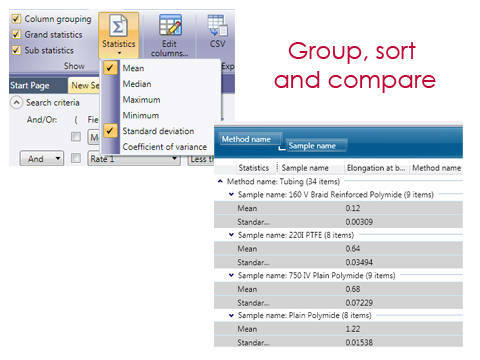 The search results can also be exported to file formats that can be easily opened in statistical packages like Minitab and MATLAB. 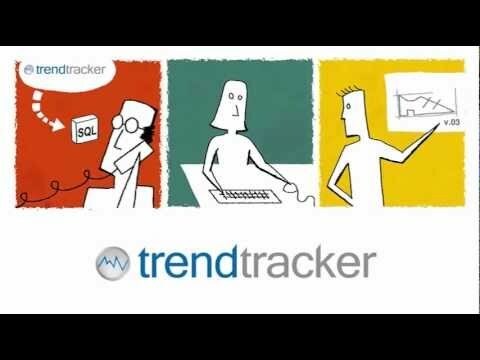 The TrendTracker Viewer also makes the data accessible to appropriate audience across your company. 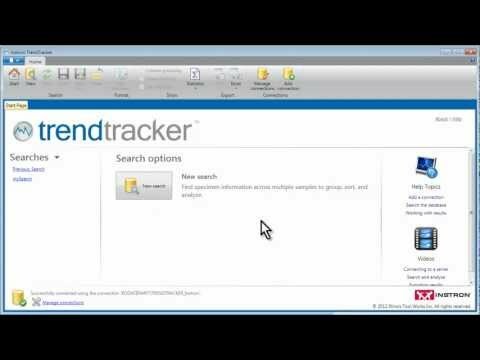 you can migrate years of your existing Bluehill file data to the TrendTracker database on day one! 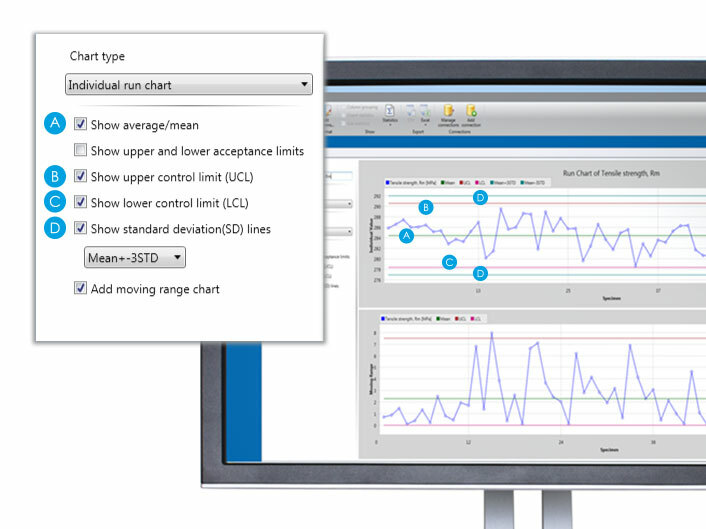 Built for Microsoft SQL Server (2008 R2) engine, the data architecture has been developed for fast access of data and minimize storage overhead. With new visualization capabilities you can now plot individual and group charts including Individual-Moving Range, Xbar-R, Xbar-S, Box and Whisker plots. 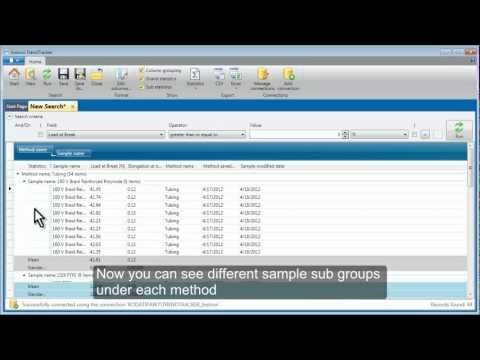 Multiple charts can be saved together with a search. You can copy-paste or print these charts to share quality metrics with your colleagues and customers.